Combine with Copaiba to magnify the effects during a post-workout massage. 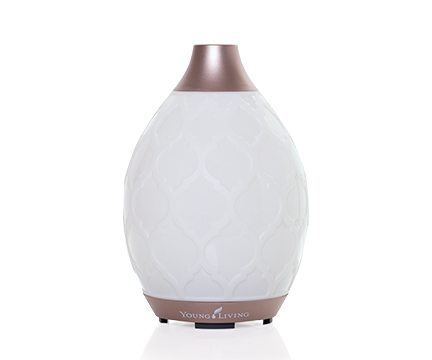 Give yourself a much needed massage and alternate the warming feeling of Relieve It with the cooling sensation of PanAway. 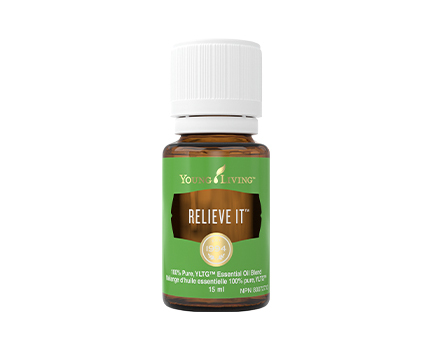 Diffuse or inhale Relieve It for an uplifting and energizing mid-day pick-me-up. Dilute with V-6 and use as a compress for deep tissue relief. Commonly used with: Copaiba essential oil blend, PanAway essential oil blend, and V-6 Vegetable Oil Complex. Topical: Mix 5 drops of Relieve It oil in 5ml (1 teaspoon) of carrier oil (preferably V-6™ Enhanced Vegetable Oil Complex). If a larger quantity is desired, maintain a ratio of 1 drop to 1 ml carrier oil. Apply to affected area up to 3 times per day. Do not use essential oils undiluted. Not for oral use. Avoid contact with eyes and mucous membranes; if this happens, rinse thoroughly with vegetable oil. For headache, carminative/antispasmodic, and colds/cough through inhalation administration: Apply 1- 6 drops of undiluted essential oil to a handkerchief/tissue and inhale occasionally. Use up to 3 times per day. Caution: Keep out of reach of children. If accidental ingestion occurs, seek urgent medical attention or contact a Poison Control Center. If symptoms persist or worsen, consult a health care practitioner. If you have epilepsy or asthma, consult a health care practitioner prior to use. Do not expose the applied area(s) to the sun for 24 to 48 hours after application. Be sure to follow label instructions. 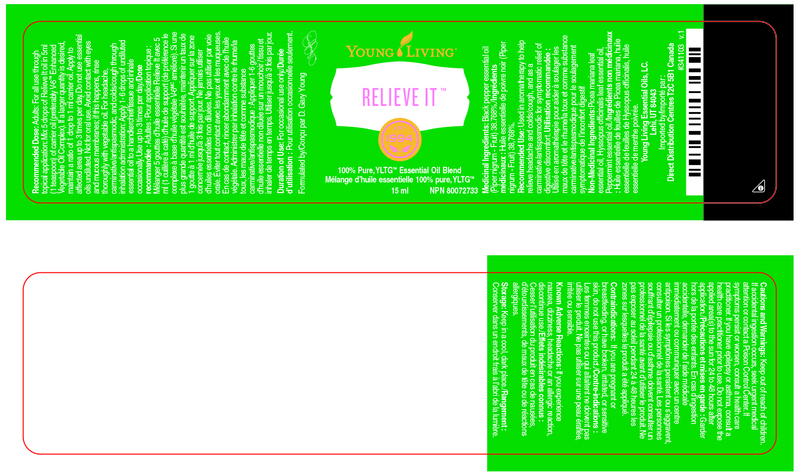 Click here to view Relieve It label. Non-Medicinal Ingredients: Picea mariana leaf essential oil, Hyssopus officinalis leaf essential oil, Peppermint essential oil.